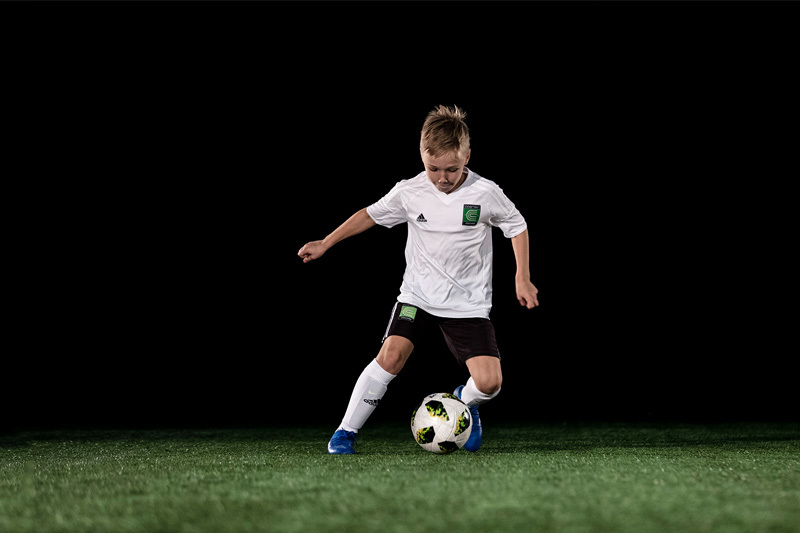 In partnership with adidas® “The World’s No.1 Soccer Skills Teaching Method" – COERVER® Coaching – will continue its journey to re-revolutionise junior / youth football development in 2019 with the expansion of our invite-only COERVER® Sydney North Shore Girls Development Academy into the Ryde region. This registration is for Gladesville Ravens FC SAP players only as it is a subsidised rate in line with our partnership with the club. All players must be assessed in advance through a COERVER® Coaching Program or club collaboration to determine their eligibility for the COERVER® Sydney North Shore Girls Development Academy. In the case of all Gladesville Ravens FC SAP players – this process was completed through the SAP trial process and as such all players are now invited in to the program via this registration form. Players from outside the club wishing to join the program will be assessed independently before receiving their invite in to the program. Being a selection-based program, the purpose is to stretch and push the players forward as a collective group. As such, it is important that each player is of a similar mindset and ability in order to maximise each players development through this program. 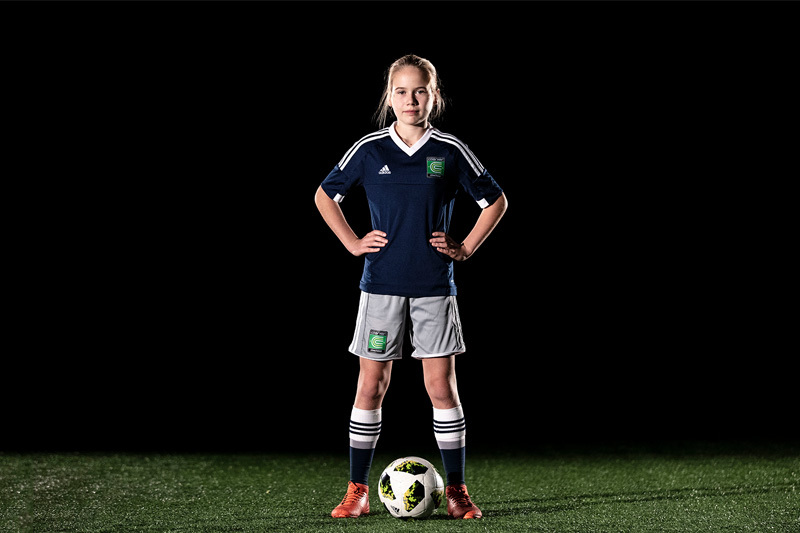 Ages: Girls U10-U13 (2019) NOTE: A separate link will be provided for Youth players. Ravens GSAP Subsidised Rate: $445 (this includes the full adidas® COERVER® Sydney North Shore Training Kit). 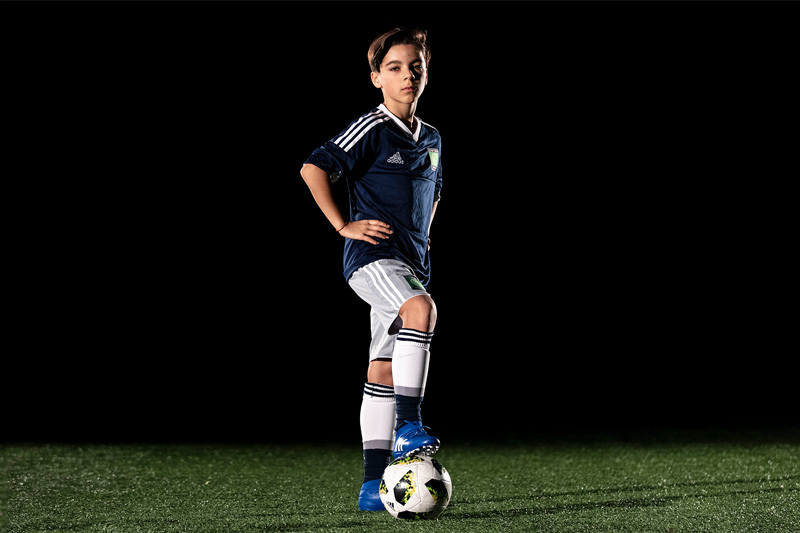 Players who already own the 2019 Development Academy kit (sky blue shirt, black shorts, white socks) and would prefer to not purchase a new one should enter NOKIT in the Coupon Code to deduct $80 from the price. Noting all players must wear the adidas® COERVER® training kit to every training session. PLEASE NOTE: This rate has been subsidised by COERVER® Sydney North Shore for Gladesville Ravens FC SAP players only in line with our partnership with the club. Only Gladesville Ravens FC SAP players are to register through this link.